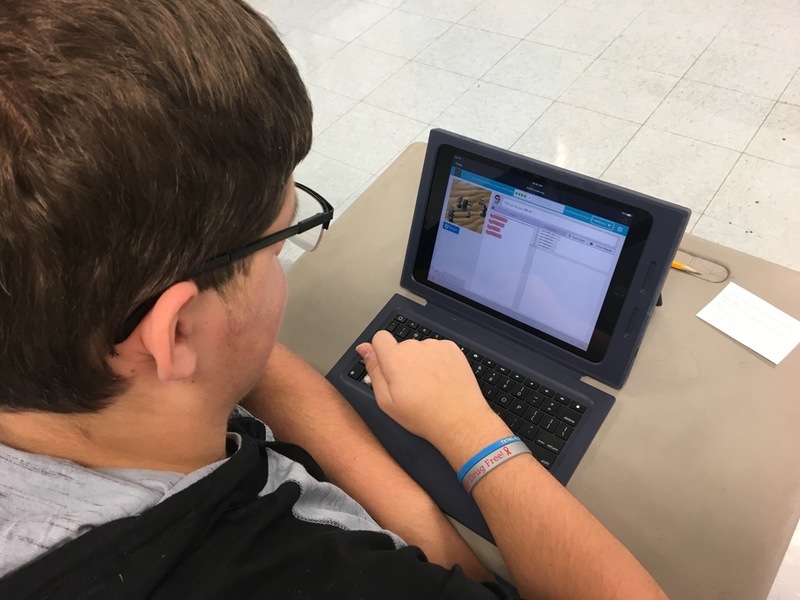 All students in our district participated in Hour of Code during last week. 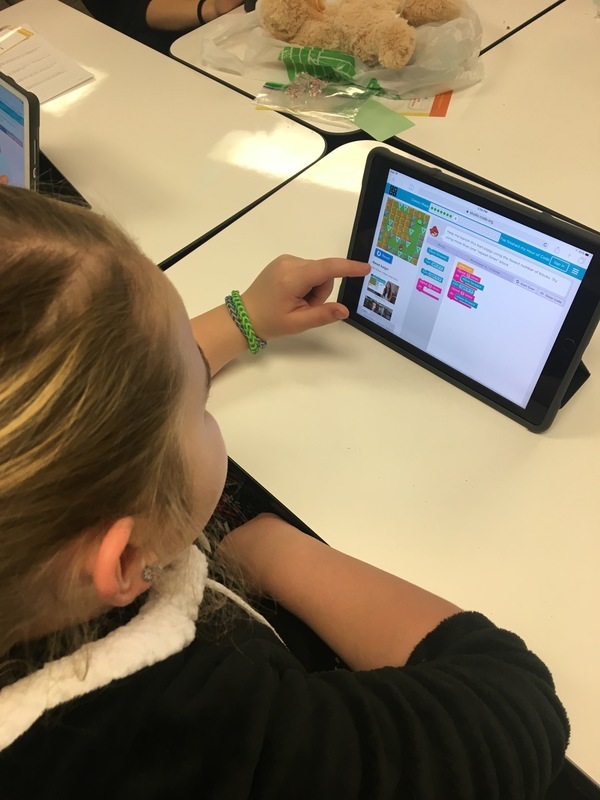 Students used different apps, websites, and hands-on tools to learn more about what coding is and to try it out for themselves. Ask your student how they did on their Hour of Code activity!